The Oahu North Shore has only one resort. The Turtle Bay is on one of the best beaches on the island of Oahu. The ocean conditions at The Turtle Bay are calm on the north side of the hotel and rocky on the south side of the resort. There are bungalows at ground level with private lawns on the shoreline. Very private setting for those who want to feel at home on the beach. Great choice for golfers and travelers who want a quiet, relaxing resort on Oahu. Turtle Bay Resort is near the Polynesian Cultural Center, Waimea Falls Park and Sunset Beach on the North Shore of Oahu. Approximately 55 minutes from Honolulu. The Turtle Bay Resort borders two beaches. The north beach is OK for children who are good swimmers. The south beach is for experienced swimmers and surfers. The North Shore has giant surf in the winter. The bungalow units are ground floor with private patios and hammocks. 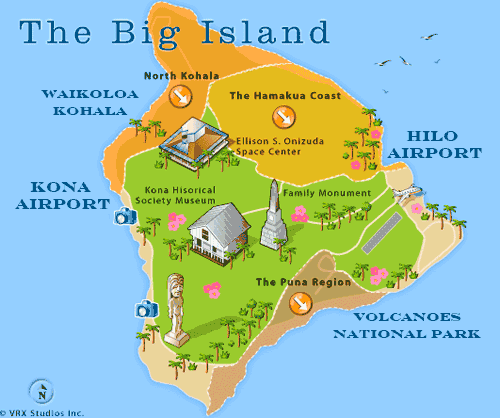 On the west shore of Oahu, about 30 minutes north of the airport is Ko Olina. 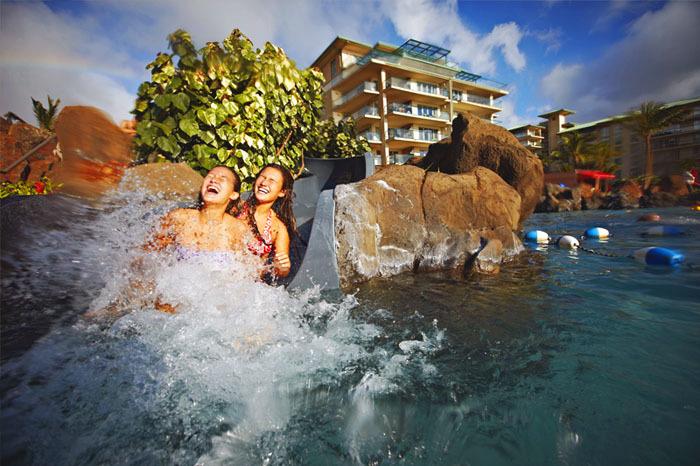 The Aulani Disney Resort is wrapped around a cove beach with white sand and save swimming. The resort has a circular pool that flows around an island in the center of the property. The Disney theme is displayed throughout the resort. Families with children will enjoy the shallow wading pools at beach side. The Aulani resort is 25 miles north of Waikiki on a beautiful cove beach. This is a quiet district with golf and a few restaurants. The hotel is designed for families with children with great pools and gardens.